California olive growers discuss this year's expected yields, as well as the challenges and rewards of their work. 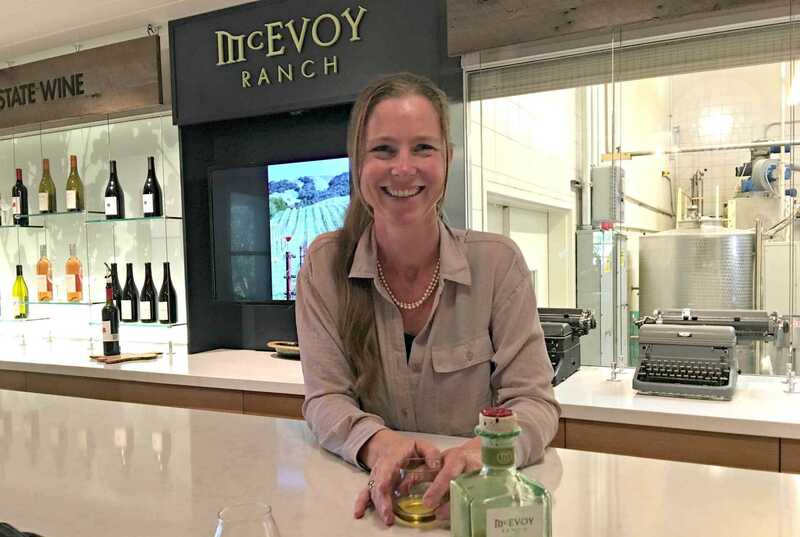 With the 2017 olive harvest in full swing California, Olive Oil Times asked Samantha Dorsey of McEvoy Ranch, Brady Whitlow of Corto Olive Co., Pablo Voitzuk of Pacific Sun Farms and Jon Sciabica of Nick Sciabica & Sons how it was going so far. The four companies are expecting good yields. Harvest is such an intense time, as the year’s entire efforts hinge on six to eight weeks of exhausting work. Yet it’s richly rewarding as well, the farmers told us. The love of the growers’ for their work was evident in their responses to this reporter. While the aftermath of the wildfires that swept through Napa and Sonoma counties last month is all around, and nearly everyone knows someone who lost a home, these farmers fared alright. “Thankfully, our olive harvest is unaffected by the fires. Our employees, too, are all safe and sound and grateful to the emergency responders who worked so incredibly hard during the fires. We have run a few trials with the UC Davis Olive Center, and fortunately, we have not tasted any off flavors in our olive oil this year due to the North Bay fires,” Dorsey said. McEvoy Ranch anticipates 100 tons of fruit, while Pacific Sun Farms foresees 20,000 gallons of oil. Corto Olive estimates collecting 20,000 tons of fruit and producing 800,000 gallons of oil. Nick Sciabica & Sons hopes for 100,000 gallons of oil. Another weather-related harvest challenge is rain. “We do not harvest in the rain to avoid problems with our trees. Consequently, too many rain delays will slow us down. If we slow down too much, we run the risk of having a freeze event at the end of the harvest,” added Whitlow.